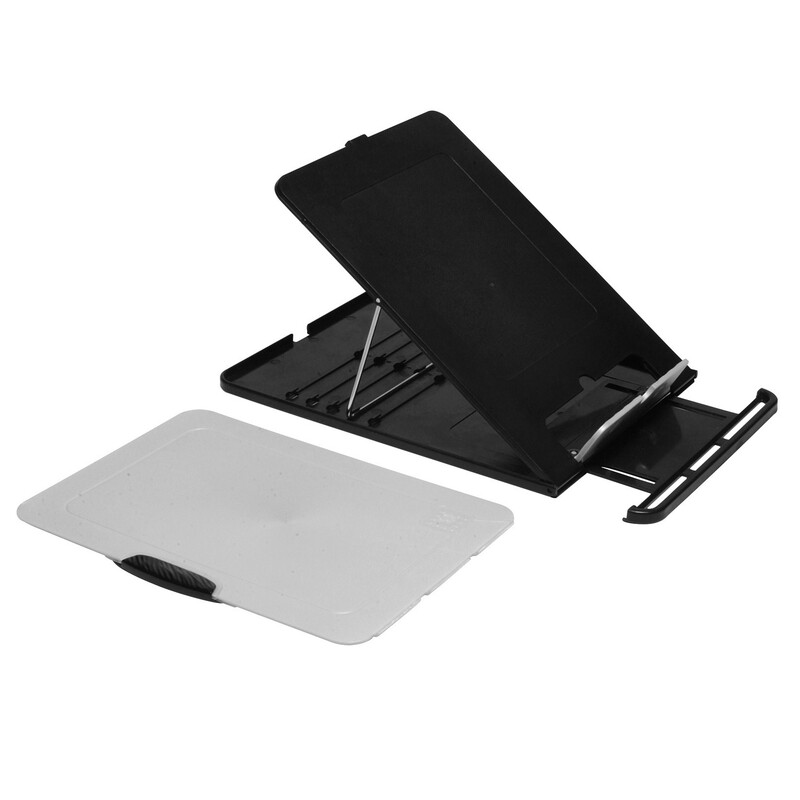 Rova Laptop Support is a portable ergonomic tool used in conjunction with a separate keyboard, it enables laptop users to work comfortably, avoiding fatigue in arms, hands and neck. 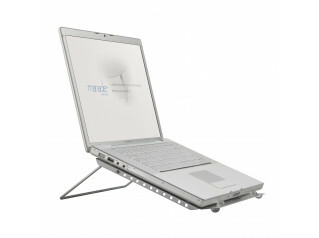 Current legislation limits laptop use without the necessary ergonomic tools, to as little as 2 hours in some countries. 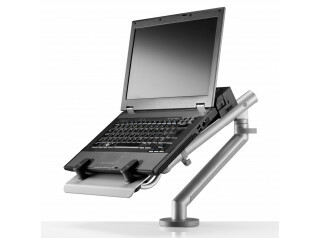 Rova Laptop Mount, if used in conjunction with an external mouse and external keyboard gives compliance to the legislative guidelines and allows laptop users to work, legally, safely and comfortably for longer periods. 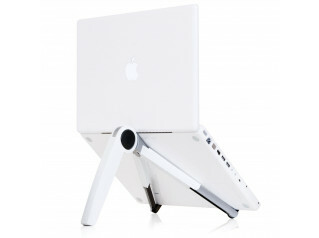 Rova’s key features are that it’s lightweight, portable product, which folds flat, (12.5mm thick). 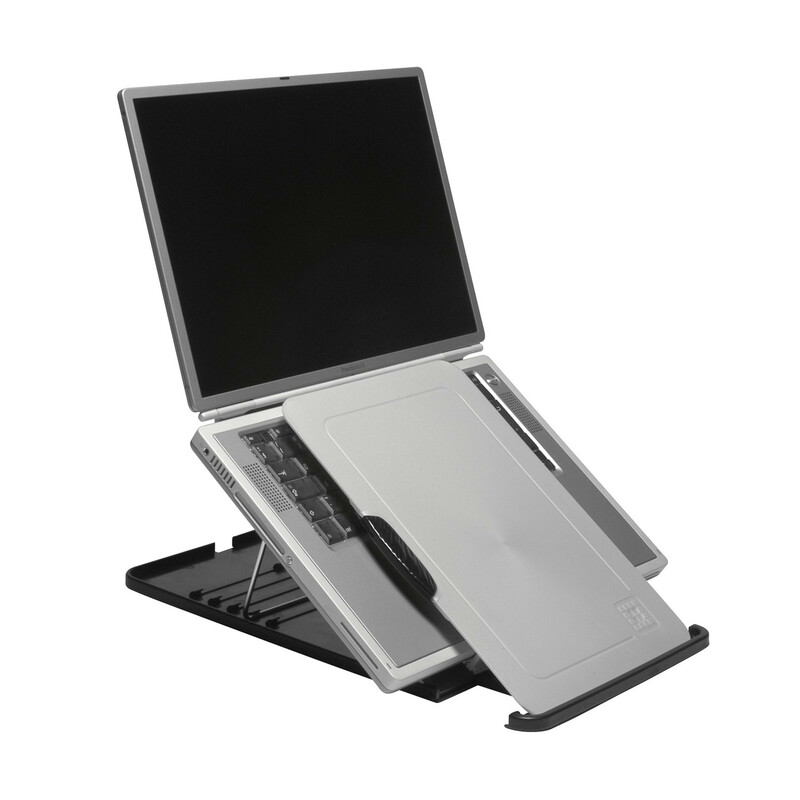 Rova Laptop Support includes a detachable keyboard screen/document holder. 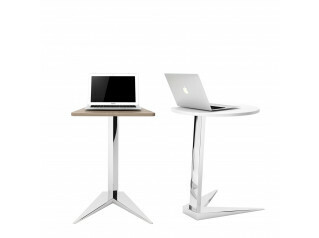 Rova is adjustable to five height settings, ensuring your laptop screen can reach the required height. You are requesting a price for the "Rova Laptop Support"
To create a new project and add "Rova Laptop Support" to it please click the button below. To add "Rova Laptop Support" to an existing project please select below.